appdoctors.de · crafting apps. shaping future. Developing advanced maritime, nautical products to safely navigate for mobile devices like e.g. iPhone, iPad, Apple Watch & Apple TV. 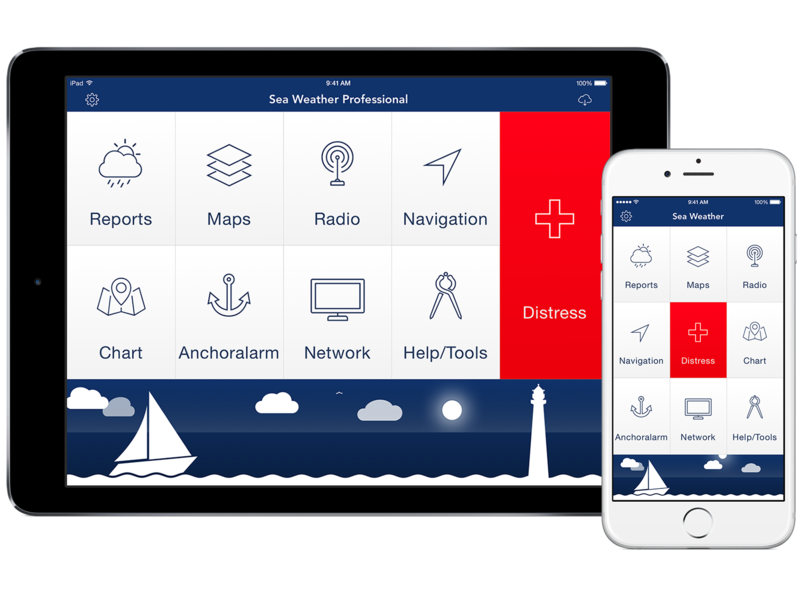 See for example the app Sea Weather Professional (AppStore) and OpenSeaMap (AppStore) on the AppStore. iPhone, iPad, iPod, Apple TV and Apple Watch are trademarks of Apple Inc., App Store is a service mark of Apple Inc.